This spring assortment contains 4 of each of 24 different sizes, 104 pieces total. It is ideal for light to medium duty spring applications. This spring assortment contains 4 of each of 24 different sizes, 96 pieces total. 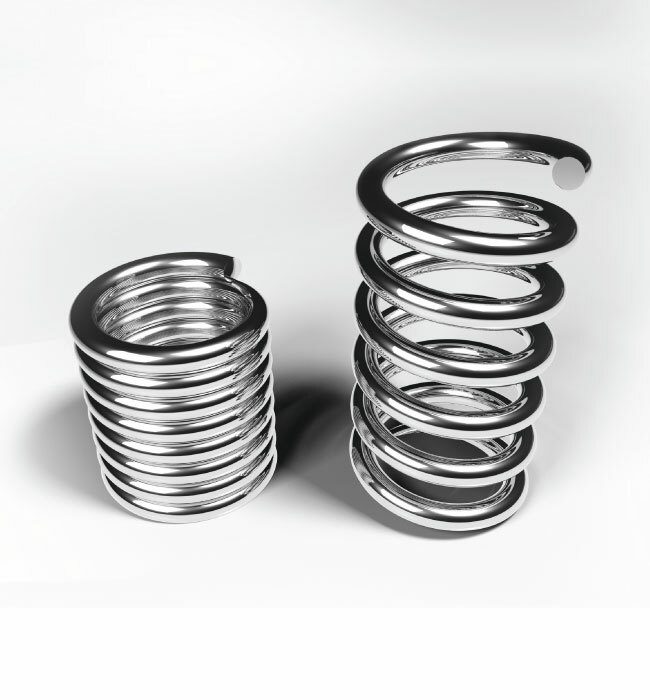 It is ideal for medium to heavy duty spring applications.